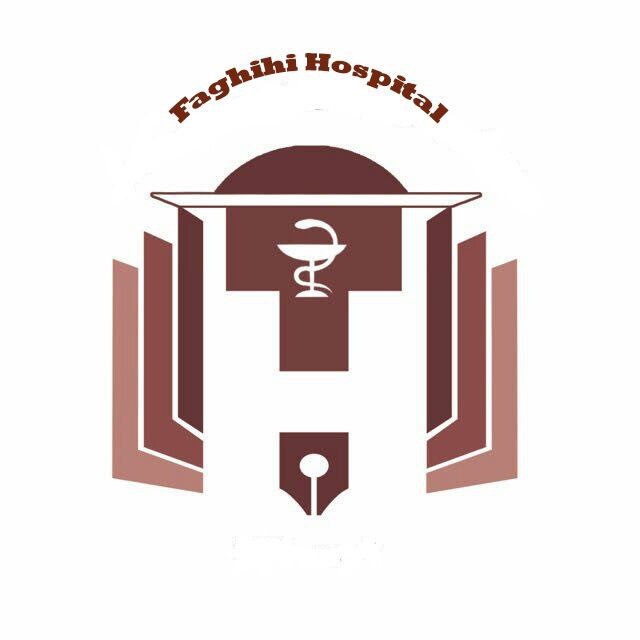 Faghihi Hospital affiliated to Shiraz University of Medical Sciences was built in 1943, and since then it has become one of the largest referral centers in Southern Iran. The cancer surgeries had been performing since 1994 by Professor Abdolrasoul Talei who received his training in surgical oncology in Mc-Gill University, Montreal-Canada (Sep.1992-Aug. 1993). He has been the head of the Department of surgery since 1990. 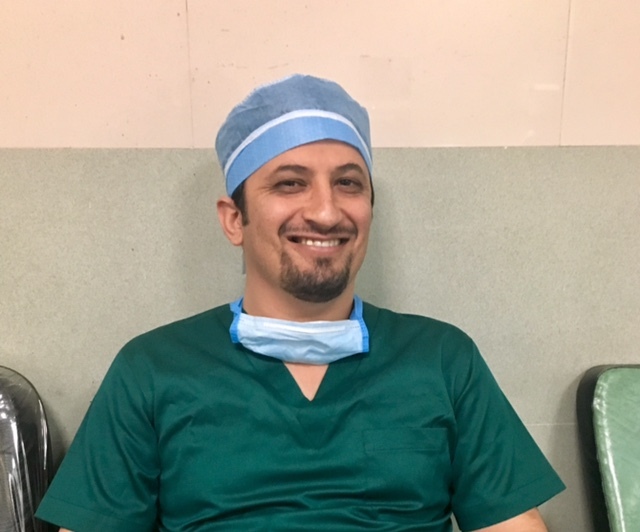 The surgical oncology division of general surgery department, which is the main referral center for cancer patients in Southern Iran, has started its fellowship program since 2012 and currently has four active academic board members. This division performs the highest number of breast cancer surgeries within the country. Complex head and neck surgeries, soft tissue sarcoma surgeries, upper gastrointestinal surgeries, and most recently – since 2016 – cytoreductive surgeries, and hyperthermic intraperitoneal chemotherapy (HIPEC), which was first introduced by Dr. Majid Akrami who is a surgical oncologist and a board member at the surgical oncology department,are routinely being performed within the department.